The Basset Hound is an interesting animal. They are so much fun to watch when they are young! One of the things that make them so cool are their long ears. Sometimes, I think they are about 12 feet long. This is particularly evident when they are puppies. 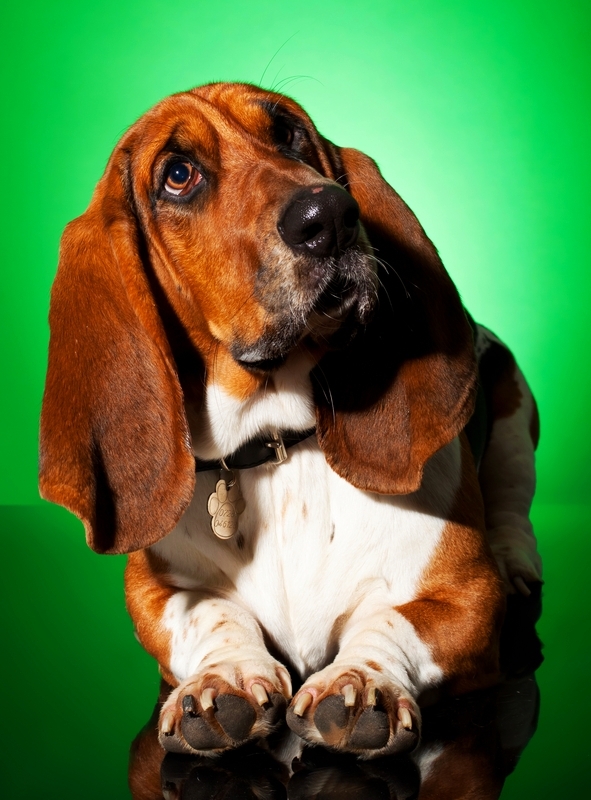 It is not unusual to see a Basset Hound tripping over its ears and falling down! They do out grow that tendency but even as adults their ears do not fit their long bodies. The Basset Hound is great with children and is devoted to its family. Their long bodies and large size mean that they move slowly and seem to possess that goofy type facial expression that never changes! The Basset Hound has a fair amount of medical issues that potentially could cause problems. They have a lot of skin folds over their face and bodies hence they are prone to yeast and bacterial infections. Their floppy ears need to be cleaned regularly to prevent all types of ear infections. Doing a nail trim on a Basset Hound can be a trying experience and, like most dogs, they hate the procedure. Their nails are thick and flat making the procedure difficult for a lay person to do. The Basset Hound has a long body and, like the Dachshund, is prone to lumbar back issues. One of the big problems with the spayed female is that a lot of them become extremely obese. This exacerbates the previously mentioned back issues plus other issues associated with obesity. 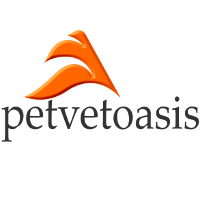 Because of forelimbs that have that curved appearance (like dachshunds) the Basset Hound is prone to hygromas A hygroma is a swelling in the dogs elbow joint plus the associated scar tissue and inflammatory response. Seen usually in older, overweight dogs it can cause a tremendous amount of pain. Treatment is either medical or surgical. and other callous issues of the elbow. As they get older, instead of just standing up they use their elbows to help them get up hence pressure wounds like bursitis and thick callous production can become a problem. Most Basset Hound dogs have droopy eyelids causing ectropion. This can allow the cornea to dry out plus the accumulation of debris and foreign matter can serve as a vehicle for infection. Keeping the eyes cleaned periodically with contact lens solution will alleviate a lot of those problems. Owners of the Basset Hound have to be aware of medical conditions affecting the animal but they still are wonderful animals to be around! Learn more about the Basset Hound from Animal Planet’s® Dog Breed Profile.